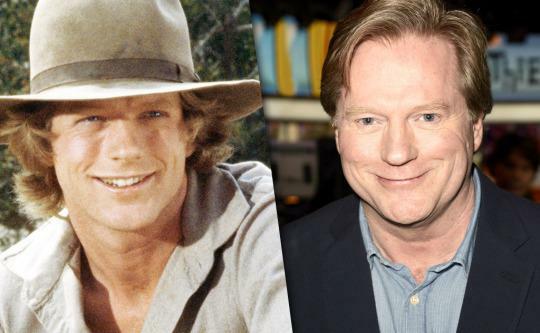 'Little House on the Prairie' Cast: Where Are They Now? Then: She was Laura’s sweet and smart older sister Mary, who lost her eyesight, married a blind attorney named Adam, and ran a school for blind children. Before her role on Little House, Anderson had guest-starred on shows like Bewitched and The Brady Bunch, where she kissed Bobby Brady! Now: Anderson, who was nominated for a Lead Actress Emmy for Little House in 1978 (the only cast member to ever receive a nod for the series), went on to guest star on The Love Boat, The Equalizer, and Veronica Mars, but then focused her time on raising children Piper and Griffin with Emmy-nominated TV writer and producer husband Michael Sloan (The Equalizer). The actress, who lives in Montreal, released her own Little House memoirs — The Way I See It: A Look Back at My Life on Little House — in 2011, and has a role in the 2016 Sofia Vergara/Uma Thurman/Tim Roth big-screen comedy The Brits Are Coming. The drama marked its 40th anniversary last year, and a new Little House on the Prairie: The Complete Series Deluxe Remastered Edition DVD box set has just been released. 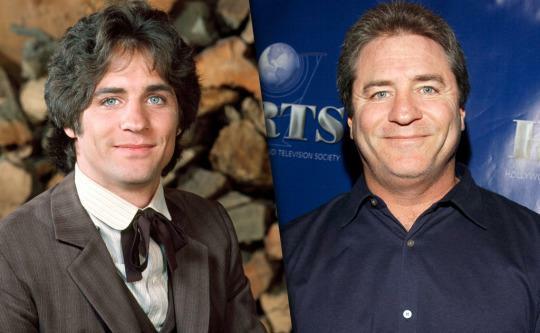 But we don’t need a special occasion to look back on the stars of the classic NBC drama that brought Laura Ingalls Wilder’s beloved books to TV. 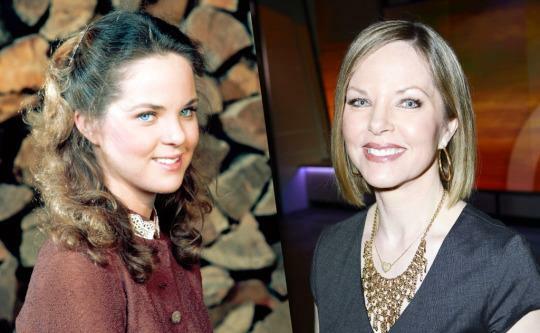 The story of the Ingalls family’s trials and triumphs on the prairie continue to be a viewer favorite, and here’s what happened to the unforgettable cast after the 1974-83 series ended its run in TV land. Little House on the Prairie: The Complete Series Deluxe Remastered Edition is now available on DVD from Lionsgate Home Entertainment. wing: Let's see if any vigil will be held in western countries like those after something is done by someone in New Zealand?